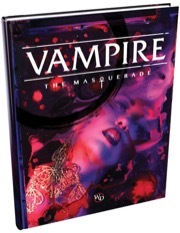 Vampire: The Masquerade 5th Edition is a return to Vampire's original vision, moving boldly into the 21st century. 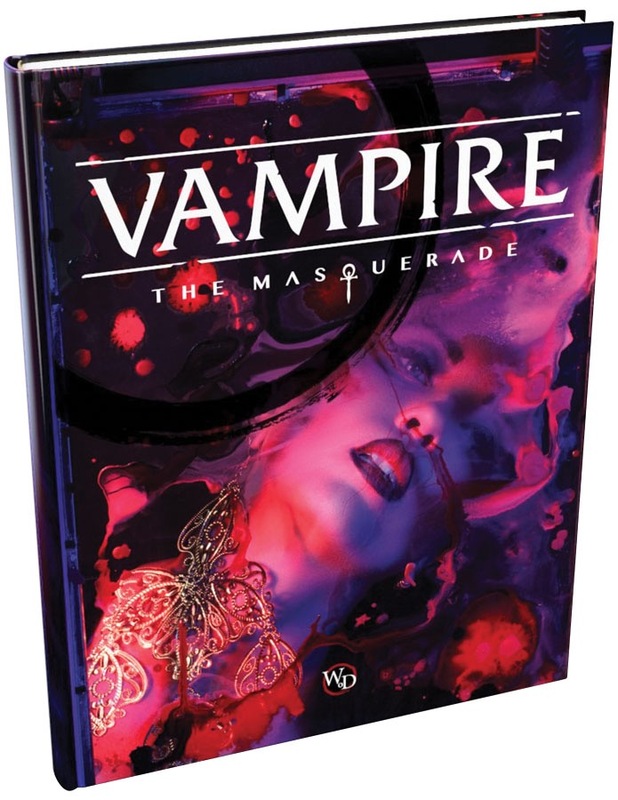 While the rules have been redesigned, this new edition honors the deep story of the original, advancing the metaplot from where it left off and detailing exactly what has happened in the world of the Kindred up until tonight. The terror of the Second Inquisition, the conspiracies behind the Gehenna War, and the rekindling of the War of Ages: these are the building blocks of the modern V5 chronicle. "...advancing the metaplot from where it left off..."
You remember that whole Gehenna thing, when all the vampires died? Removed some posts and their responses. Regardless of the content and discourse of a product, all community members have a responsibility to maintain a welcoming tone within the Paizo community. Using language which diminishes the concerns and viewpoints of our varied community members is not acceptable. Profanity and other vulgar language is not allowed on our forums. Removed a post, if you have questions or commentary regarding a moderator's post, please direct them to community at paizo.com.